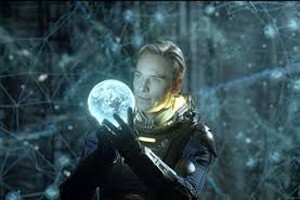 Prometheus: A success for Ridley Scott? A Ridley Scott movie and written by Damon Lindelof & Jon Spaihts, Prometheus is a science fiction movie released in 2012. The cast of this movie includes Guy Pearce as Peter Weyland, Michael Fassbender as David, Noomi Rapace as Elizabeth Shaw, Charlize Theron as Meredith Vickers and Iddris Elba as Janek. 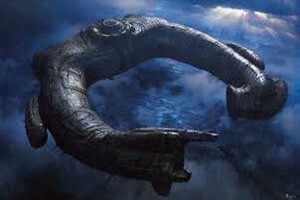 This movie revolves round the crew of a spaceship named Prometheus which is travelling into the space following a star map. The movie starts with a scene of Earth seeding which is later supported by another scene of DNA matching. Being a Ridley Scott film, you won’t see aliens dancing through the movie rather the movie slowly builds up with a narration and tries to take the audience to the expected epic climax. The haunting visuals depicted in the movie are what keep the audience’s eyes glued to the screen. But unfortunately the audience never got to see the expected climax and was rather left disappointed. Click here to know how Prometheus disappointed audience. The plot of the movie i.e. 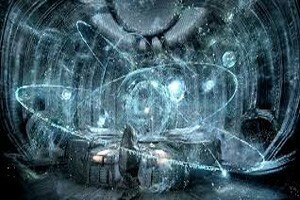 engineered humans is a topic which almost everyone must have thought about at some point of their life and the movie has raised the same question which must have excited the lot. After arousing the interest and the obvious curiosity and then ending the movie without answering the question raise is not what many expected. Get to know more on engineered humans at http://www.jtcvsonline.org/article/S0022-5223%2809%2901333-6/abstract?cc=y=. Being a Ridley Scott movie, people did expect some answers towards the end and although he does go about uncovering few layers but then stops it there without going further. This can though be justified by the sequel of the movie. I for one would have enjoyed more had there been more scenes of what Guy Pearce delivered in the TED talk and even whet Michael Fassbander was trying to convey from the pre-release videos that went viral. With the British accent, Noomi Rapace has done a great job. There are several best fighting scenes of her in the film including the one where she undertakes an automated surgery all by herself. The role of Charlize was not justified though. Being such a capable actress, her character had very less actions involved and even seemed bit forced at places. 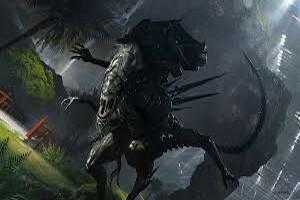 Although Ridley had confirmed that, Prometheus is not a prelude to Alien but we did notice a somewhat lookalike alien seen in that escape pod resembling to french bulldogs. You can say this movie to be onetime watch one though you might watch again to admire the visual brilliance and the special effects done neatly with the other state of art equipments shown in the movie. 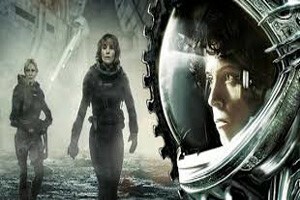 Ridley has let no stone unturned to wow the audience as far as the movie’s visuals are considered. This is a type of movie which you will enjoy more if you watch on your laptop with the headphones on rather than watching it in a theater. The reason being that the visual and sound effects are best enjoyed when you are distracted by the incessant gossipers who are very common in theaters. But then, it is up to you to opt for anyone. ” Toy” dogs are becoming more prominent constantly. These little pets, the outcome of generations of discerning reproduction, are normally bred as friend animals and individuals simply appear to love them. Their small dimension and lively nature (a lot of toy breeds are good natured canines with a couple of exceptions) make them terrific companions as well as for numerous years they have been chic among well to do people. A lot of the plaything dog breeds hail originally from Asia where the process of precisely breeding dogs to make them smaller sized is believed to have actually started, but there are plenty of toy types from other areas of the globe as well. A lap dog that was originally bred as a buddy dog, the Bichon Frise has an energetic personality, is quite tolerant of children, other pets and strangers, and is extremely intelligent as well as very trainable. These dogs have a short and also curly white coat that does need regular pet grooming. The Chihuahua could be the most effective recognized of the toy pet dog breeds. They have a short or medium coat, are easy to bridegroom, as well as possess ordinary knowledge and trainability. They do not have the very best individualities and are not forgiving of children, other animals, or complete strangers. The Chihuahua comes from Mexico originally and is the littlest of the plaything pet dog types. The Maltese is a friend canine that was originally reproduced for royalty or the really wealthy. They are natural birthed nuisances, yet are extremely faithful to their proprietors. They are never great with children, various other pets, or unfamiliar people. They’re taken into consideration to be pets of average intelligence as well as trainability. Their stunning coats need regular grooming. The Pekingese was originally bred for the Emperors of China. These little canines have a lively individuality as well as are not extremely tolerant of kids or other pets. They do bark a lot as well as are usually hard to train. Cautious of strangers they could make an excellent guard dog as well as will certainly bark loudly when complete strangers approach their house. The Pug originates from East Asia. 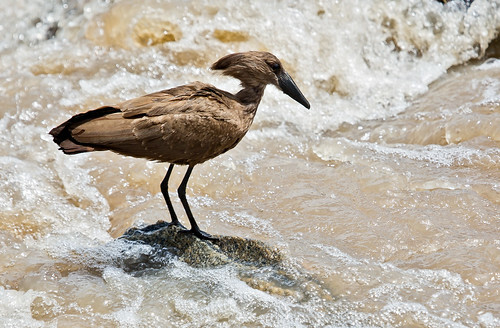 Their short layer requires little grooming, yet the folds as well as creases of their faces must be cleansed usually. Pugs make fantastic household dogs because they are quite accommodating, do not bark a whole lot, and also excellent with youngsters and also other pets. They are extremely intelligent pets and really social.